Waking on a bed of dried, fall leaves and pine needles, Gigi has no memory of where she is or how she had arrived there. A bump on her head and blood on a nearby stone indicate that something sinister might have occurred. Making her way to a log cabin in the near distance, Gigi discovers her identity and goes home to her apartment in Reno, Nevada. Suffering from selective amnesia, Gigi reconstructs her past and her purpose through a newspaper article, which details the brutal murder of Benjamin Hendrickson. Currently serving a life sentence at Madrona Vale Asylum for the Criminally Insane, interviewee, Gina Pagotto, Ben's convicted killer and fiancé, insists that she was a victim of a stalker. From a picture of Gina Pagnotto, Gigi discovers that Gina is her twin sister. Delving further into the mystery, Gigi makes contact with the man she believes to be her sister's stalker; and the man she believes is responsible for Ben's murder—Doctor Ralph Erickson, Cosmetic Surgeon. Turning the tables, Gigi arrives in San Francisco with hopes to unravel the sinister doctor's secrets; and find a way to exonerate her sister. 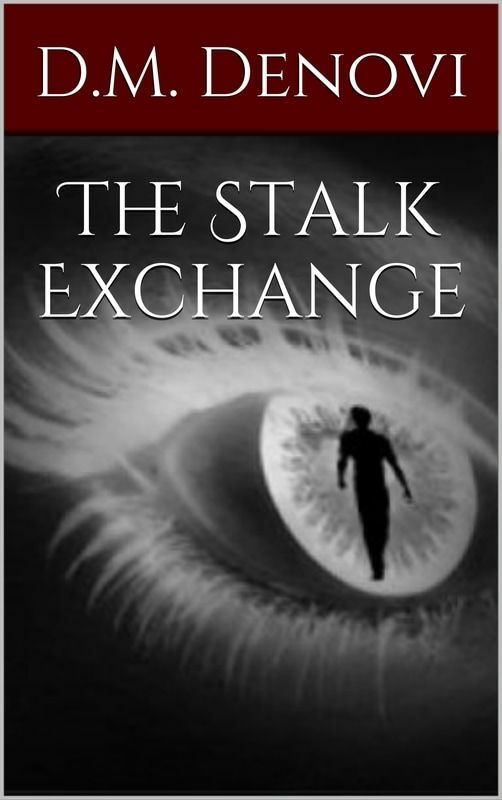 In stalking the stalker, Gigi is given confirmation that the doctor, indeed, is more than a tummy-tuck master; and her plan is set in motion almost immediately upon arriving in the Bay Area. The discovery of other victims propels Gigi into an urgent race to rescue, unite and work with the other victims; and ultimately rescue her sister from Madrona Vale Asylum. With the twisted story unfolding daily and no memory of her past, Gigi sets out on a course of revenge to bring the diabolical Doctor Ralph Erickson down for good.